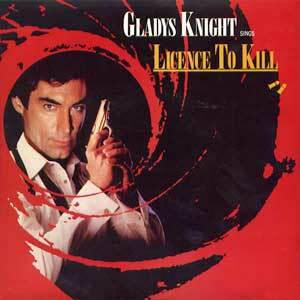 Gladys Knight – Licence To Kill – Official Music Video. The title track for the James Bond movie Licence to Kill. It reached Top 10 on the singles charts in the UK and Germany.